Yesterday, Monero (XMR), along with Ethereum (ETH) and Litecoin (LTC), led the cryptocurrency market recover with significant profits. XMR surged by about 12% but lost momentum and plummeted again in the “red” zone, losing its gains. Ethereum (ETH), the second-largest cryptocurrency in the world by market capitalization, traded higher yesterday and surged by over 18% hitting the $204 mark. The appreciation experienced by ETH is purely a rebound of the recent losses, as the devs, who are struggling to tackle the Ethereum’s scalability issues, are late to come up with a solution. Today, at the press time, Ethereum (ETH) continues its surge as it trades at $207, scoring a 5% appreciation in the last 24 hours. On the other hand, Litecoin (LTC) trade yesterday by about 11% higher surging towards the $54.49 level. Behind this appreciation, there could be, apparently, the launch of the LTC/USD trading pair on Bittrex. However, at the moment of this writing, Litecoin (LTC) dropped some of its gains, as it’s trading at $53.84. 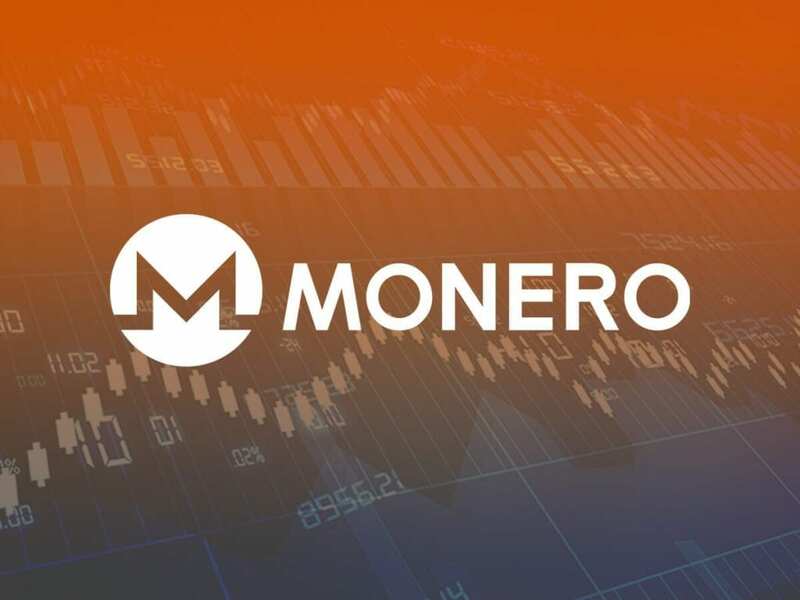 Monero (XMR), which is currently the ninth cryptocurrency in the market by market capitalization ($1,833,620,609), skyrocketed yesterday by 12.30% and traded at $113.69. The surge of XMR might have been caused by investors who wanted to diversify their portfolios, but they didn’t manage to support the crypto for long. Unfortunately, Monero (XMR) lost its gains of yesterday and plummeted in the “red” zone, depreciating since then. At the moment of this article, Monero (XMR) trades at $111.82, after shedding about 2% in the last 24 hours. On the other hand, we already know there is an awkward moment for Monero (XMR). 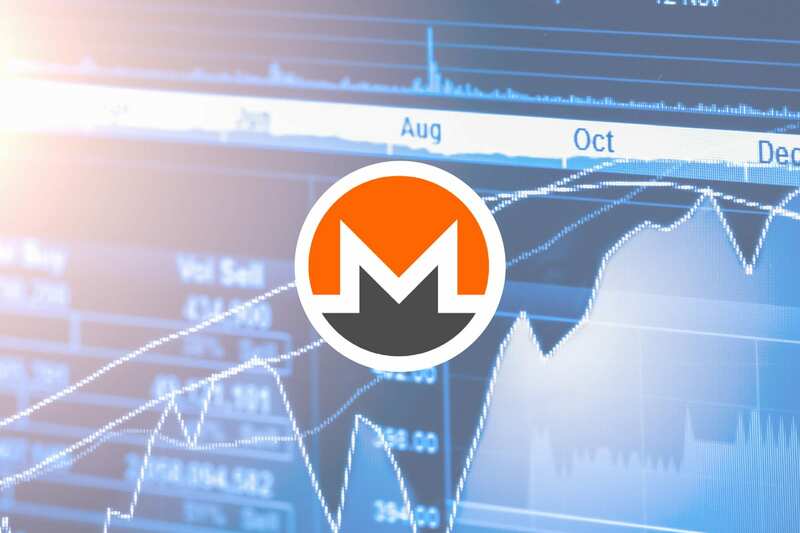 The XMR, despite being the best privacy coin in the market, it’s employed in all kind of cyber attacks which, corroborated with Changelly crypto exchange freezing Monero (XMR) funds and transactions at its will, are meant to lower the investors’ and holders’ confidence in this digital asset.